Date: Feb 13 2019, 10:30 a.m. 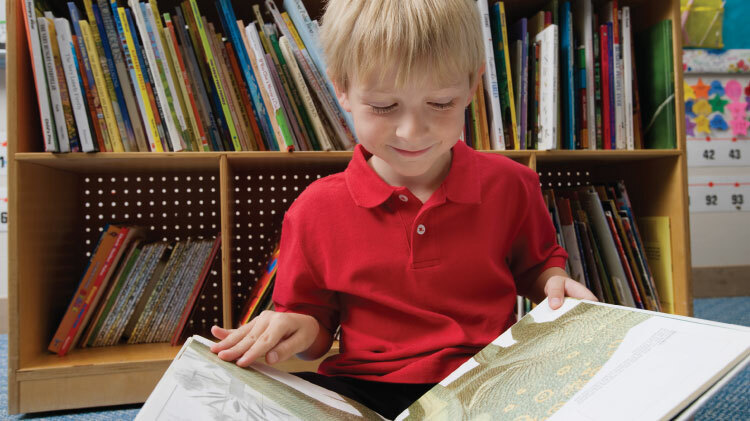 Pre-school Storytime helps build a foundation for a lifelong love of books and reading. It provides a fun atmosphere and safe environment for parent and child to bond and share time together at the library. Introduce children to books and reading. Librarians and technicians read stories to match the ages and attention spans of the children attending. Parents learn how to foster early literacy skills to prepare their children learning to read. Librarians answer questions about books and library services, and teach parents how to interest their children in books. *Please note: Pre-school Storytime is directed for children in the preschool level of learning.